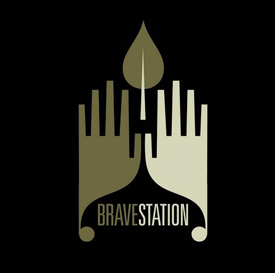 What: Emerging from the garage in the summer of 2007, Bravestation have really found that sound to call their own. Formed by Jeremy Rossetti and brothers Devin and Derek Wilson, the band met their fourth member (Andrew Heppner) in the studio while recording a good body of the bands original work for a demo. Now, were hearing it spinning on campus radio, getting reviewed by the press and becoming more of a household name in the Toronto music scene. I hear it as sometimes dark post-punk meets something danceable and fun. With Jim Morrison and Ian Curtiss monotone-ish sounding lovechild on vocals. Toronto people, get on this. Catch them tomorrow night at Rancho.